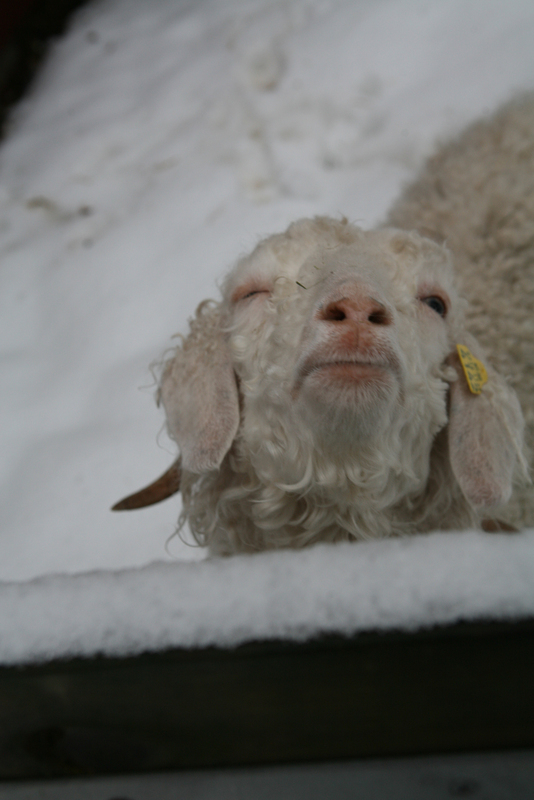 Do Goats Like Fog & Snow? Actually, I don’t think they mind fog or snow. They aren’t crazy about wind or rain, though; but who is? Hey, I didn’t see that coming! Nor did we. But we live in a so-called “snow hole”. Trond! I’ve been lying in wait. Nor has the Norwegian service, for which I hold you personally responsible now, been any use in these parts, where for the last four days of cloudless sunshine we were promised rain. 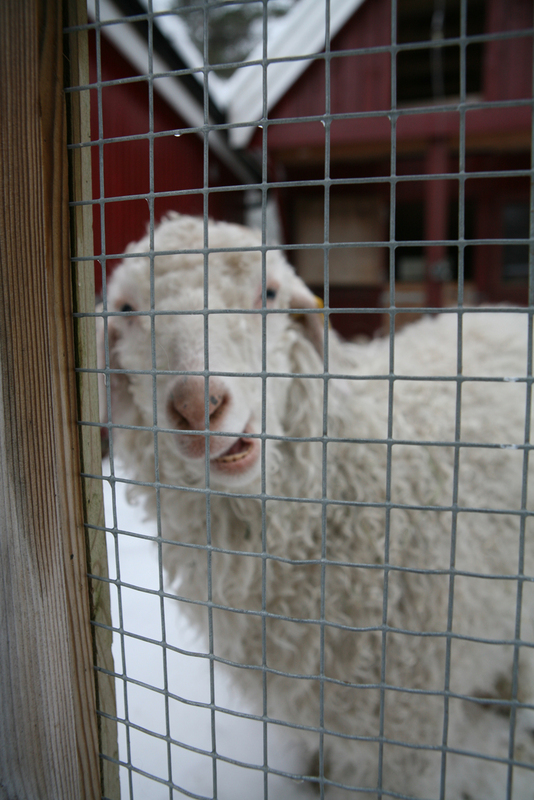 Artur, conjecture aside, I am not quite sure how to read the reactions of the goats to the snow, from their countenances. 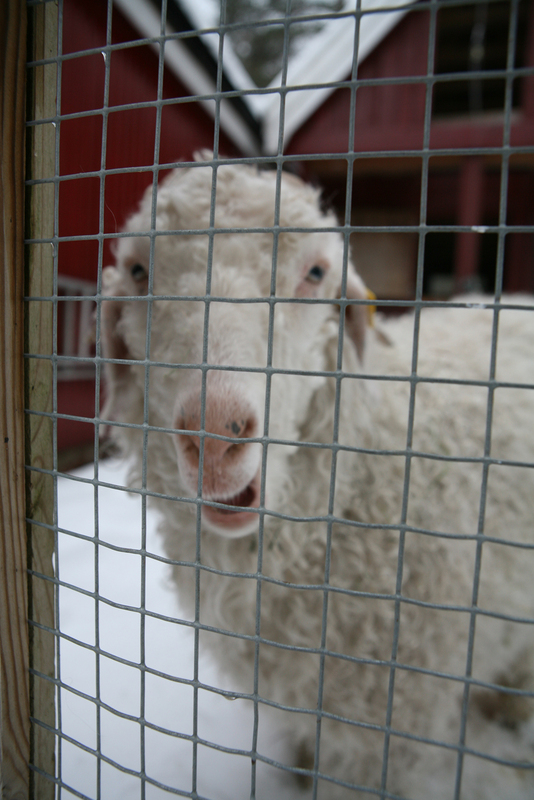 A bit of research on the subject of whether goats like snow yielded mixed results. I did find these goats running in snow like Usain Bolt for 12 seconds. Presumably they are enjoying themselves, although there is the suspicion they are being trained as sled goats. 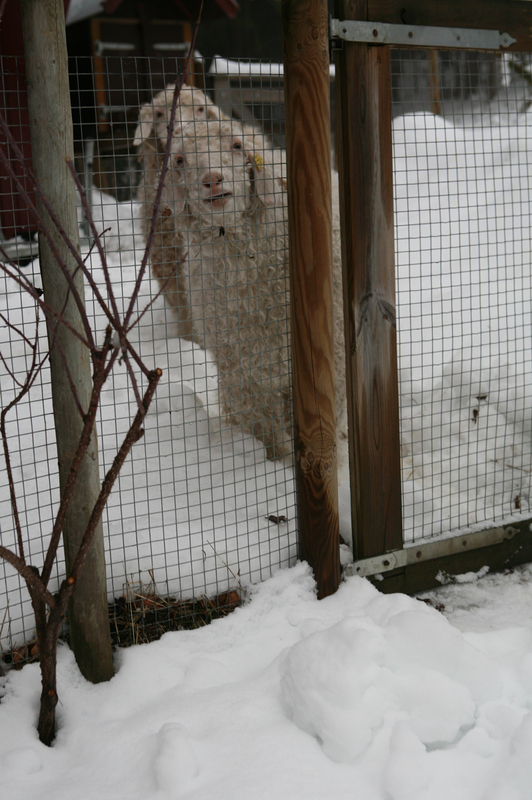 But these Nigerian dwarf goats do appear a bit more tentative about their first view of the white stuff. Whereas these pygmy goats seem quite happy to be having a snow bath. 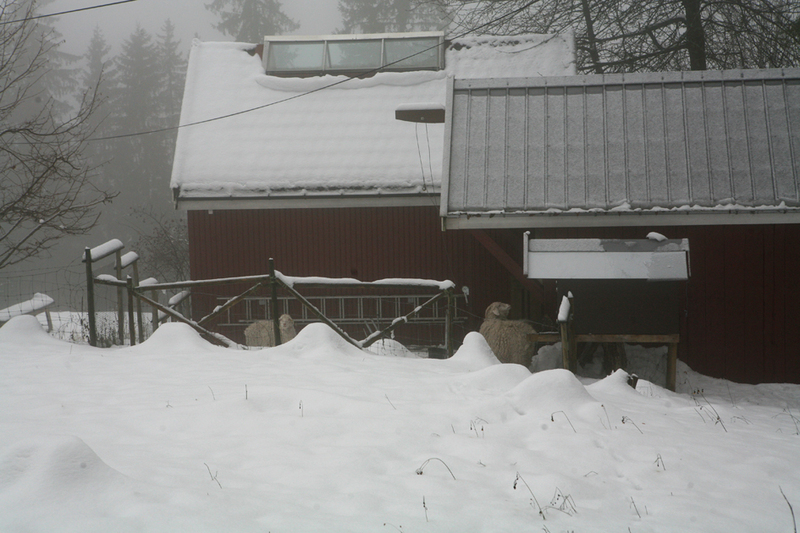 The goats seem to like the snow… I’m glad for them, because it’s definitely winter up there. All so snowy! I know is a silly thing but it always surprise me that although we’re instantly connected, anyway our climate and our realities are so so different. It’s a nice spring day here, and I have a bouquet of jasmines over my desk. The weather’s a lot better today. I may do a snow video. Trond is the first weatherman I’ve ever heard admit he was wrong. Well, I wouldn’t say wrong. I literally didn’t see it coming. Actually, I still haven’t seen it coming. My method is looking out the window, and it works as long as the weather moves north or northeast, as it normally does. How’s Topsy the dog about snow? When I was a boy we had a chow-chow* who used to let herself snow down. 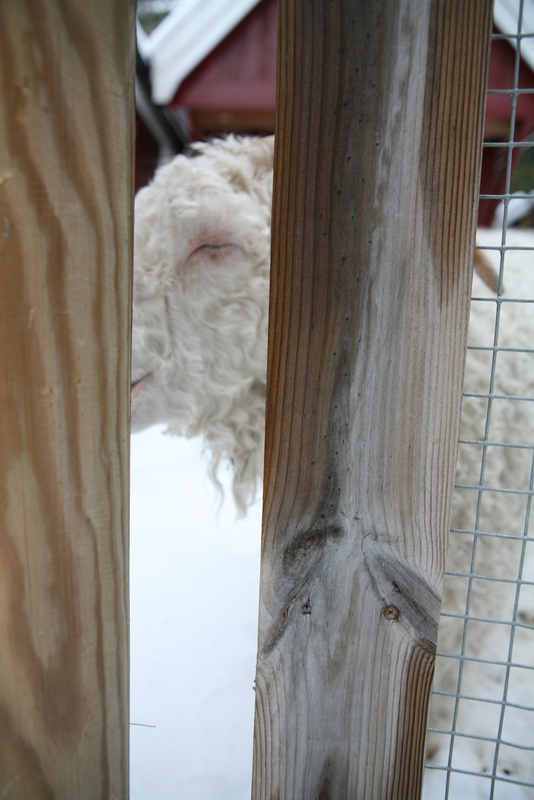 When she heard us coming out of the house in the morning, she’d rise out of a fonn like a wagging snowmonster. My in-laws had a kitten years ago who also loved snow. First time she saw it she ran out into it, sliding and digging tunnels. Later she became lazy and grudgy, but whenever there was snow she was like a kitten again. * No, she didn’t eat live poultry. 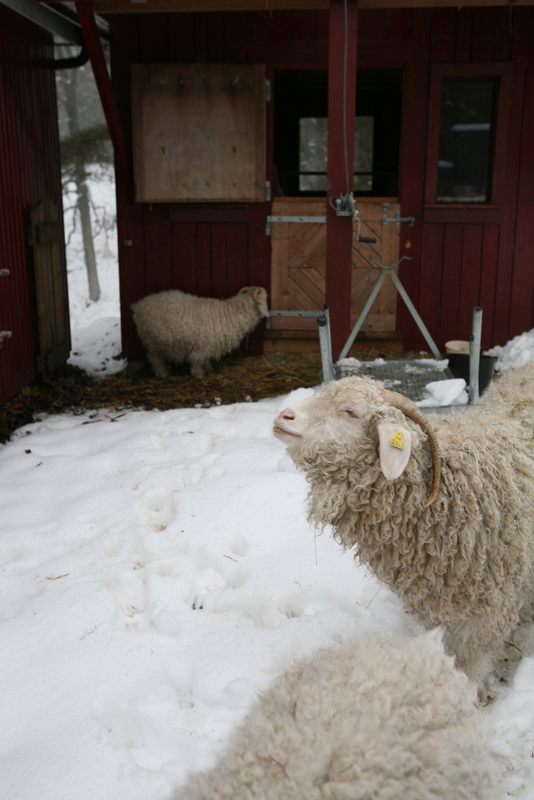 There is snow and then there is snow (said the old goat). I grew up in the northern Midwest (in winter, one great snow hole) and was thus well accustomed from an early age to the many inconveniences (esp. in large cities) along with the occasional beauties of snow. But for a while we dwelt above 10,000 feet elevation on a ridge reasonably named Hurricane Hill in the Front Range of Colorado. And there we saw SNOW. It came early in the autumn, accumulated and got deeper and deeper and stayed all winter, on into early summer. The temperatures got down as low as minus-35 to minus-40 F. at times. the space under the surface sparkled with a marvelous subterranean blue as of another world. Tom, that sounds like our cabin in the mountains, although I don’t think it’s quite that cold (-40 F. = -40C., by the way). Deep snow; we don’t go there in winter, but we’re thinking about it.